Chopta is becoming popular among the tourists since last few years. It is situated in the Rudraprayag district of Uttarakhand state and also called the ‘Mini Switzerland’ of India. Chopta is at 2600 mts elevation from sea level. 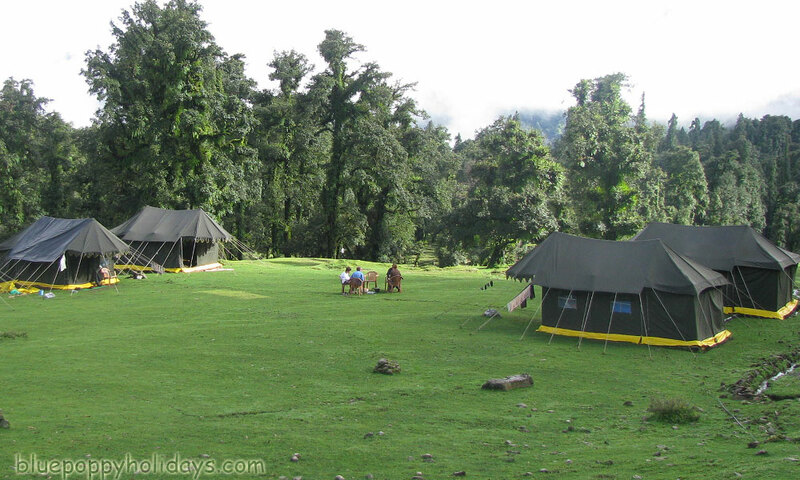 Chopta is the base of trek for Tungnath, Chandrashila peak and Deoriya Tal. 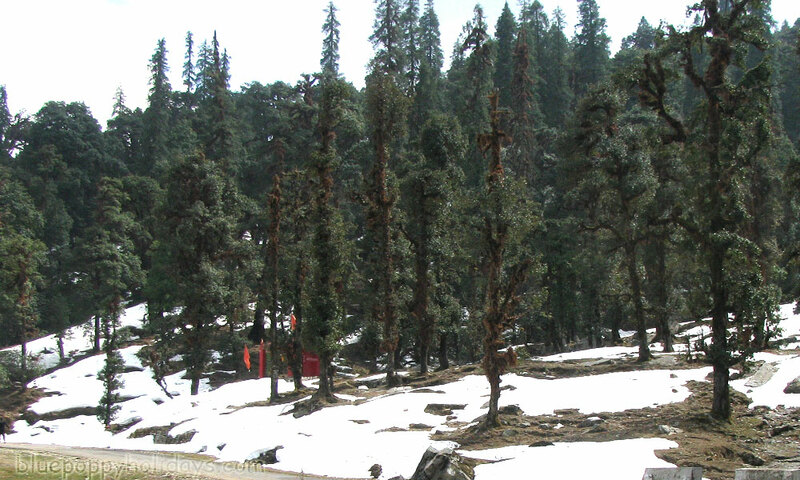 Chopta is a ultimate destination for trekkers or nature lovers. Chopta is on Chandra Parbat and its very well connected with the roads. Watching the rising sun in Chopta is a picturesque view. Firstly when the sun rises its grey and slowly it turns in to pale yellow and finally it transforms in to orange, this whole transformation gives a vision of hue. So its time to wake up and witness the flight of bird king of the high Himalayas, Monaal. It takes a flight from the rocky mountains in to the Valley. While doing this, it greets its friends with a shrill call and friends are Musk deer, muntjac, gorals etc. While on the other side you can see a few cottages half immersed in snow. Chopta trek in winters is a experience in itself as one will be able to see magnificent sites of snow and it melts soon due to golden sun. They will turn in to water drops and that water will trickle down to form beautiful icicles. The snow hides shrubs, thousands of grasses and cold-blooded organisms under it. The will come alive once again when nature will run a soothing hand over them. But for now the snow shrouds the landscape. 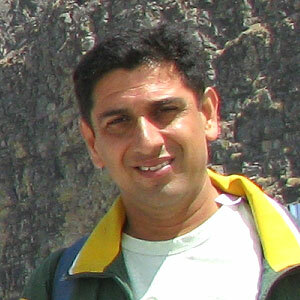 Trekking in Snow requires much more planning and foresight than a normal trek. The biggest problem is you dont find human settlements on route. Villagers shift to low lying areas during this period. You need to take care of all things you need from the match stick to the pair of well fitting shoes. You need to carry alternate fuel, food and medicines. So you need to arrange from proper rations, kerosene, firewood( as most of the firewood in jungle is damp during winters) , batteries, clothing, bedding. You need to carry an extra bit of everything. A golden rule, about 50-70% of extra rations and life saving implements should be with you during the snow treks. Tungnath Temple:Its only 3 kms away from Chopta. It is the highest Lord Shiva Temple of Panch Kedar. Deoriya Tal: you need to trek for 2-3 kms from Chopta to Deoriya Tal. 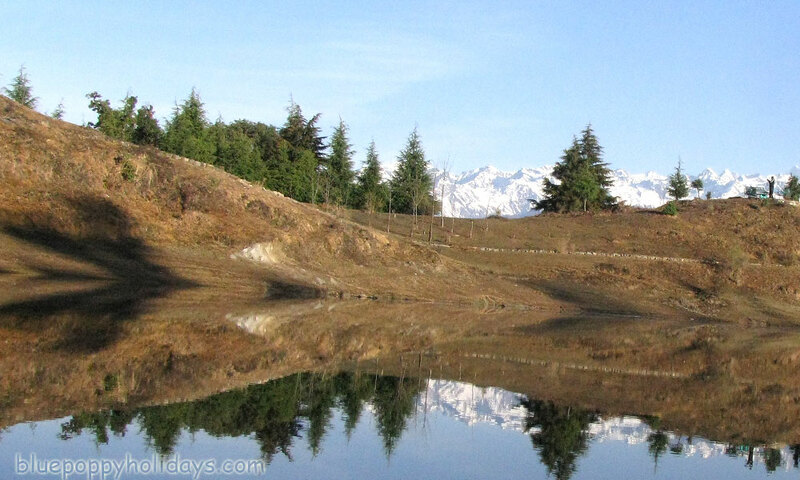 In Deoriya Tal you can see the reflection of peaks which gives a spectacular view. Chandrashila Peak: This Peak gives a spectacular view of Nandadevi, Kedar Peak, Trishul, Chaukhamba and Bandarpunch peaks. I am a Company Secretary and a law graduate professionally but developed a deep love and passion for Valley of flowers. I have been going to valley of flowers since 2004. I love to take people to valley of flowers . So come with me to valley of flowers and enjoy this true wonder of nature. I want to trek to Tungnath in winter. I am in that area on 13,14 feb, 2015. How can i do it?